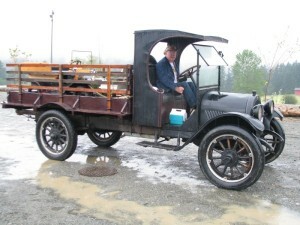 Ron’ grandfather bought the truck new and it’s never been resold. 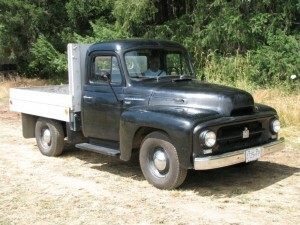 Used on the farm to haul fruit, wood, hay and grain. Ron acquired it in the 60’s and it’s in original unrestored state. 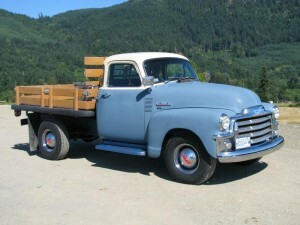 This truck was purchased originally by the J.H. Braten to haul logs in Duncan. Bill Simpson restored to what you see here in 1998. 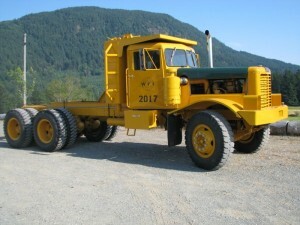 When Bill passed it was donated to the BCDC to be used in shows and parades. 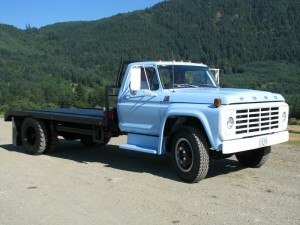 This truck was one of 26 ordered all at once in 1970 by Roy Saunders. 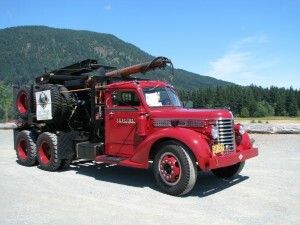 It was solely used as a log hauler until parked. 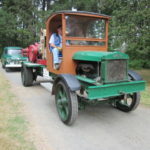 In 1998 Roy decided it was time to restore it and with labour supplied by members of ATHS V.I. Chapter the huge task was completed in about 4 1/2 months. Just in time for the May day parade in Nanaimo. 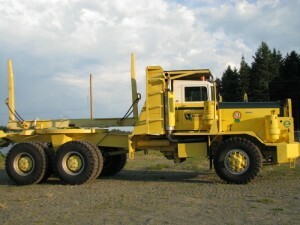 It retires at the BC Forest Discovery Center in Duncan and is allowed out for parades and shows. Truck was originally owned by Western Forest Industries and operated mostly at it’s Gordon River Division. 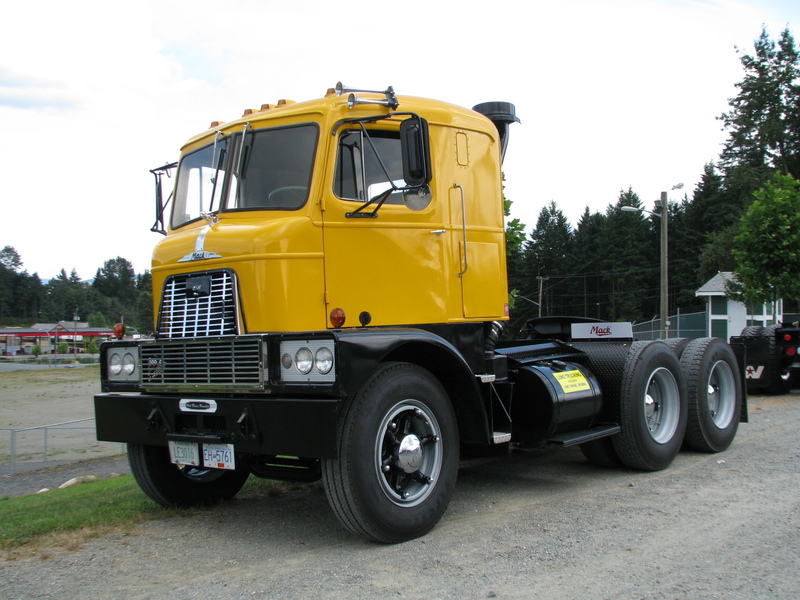 Bruce acquired it in 1979 and completed the restoration by 2003. Previously owned by Shell Oil used to haul Shell barrels in the Cowichan Bay area. 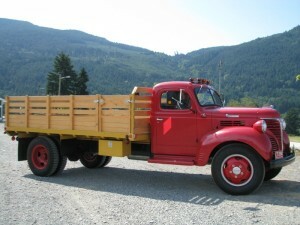 Morris purchased it in 1996 and spent 10 years restoring the truck.